Natalie is an experienced teacher who has been practising and teaching Yoga and Philosophy for over 20 years. It was during her earliest experiences with Yoga that she intuitively knew she had come home to a practice that would help guide her for the rest of her life. She strives to inspire that same sense of innate wisdom in her students. Natalie has a particular gift for creating a meditative experience in her classes allowing students to explore deeper states of physical endurance, flexibility, mental clarity and peace. 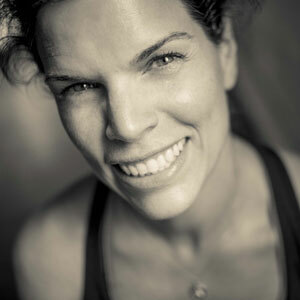 Natalie teaches shadow yoga on Monday, Wednesday and Friday.